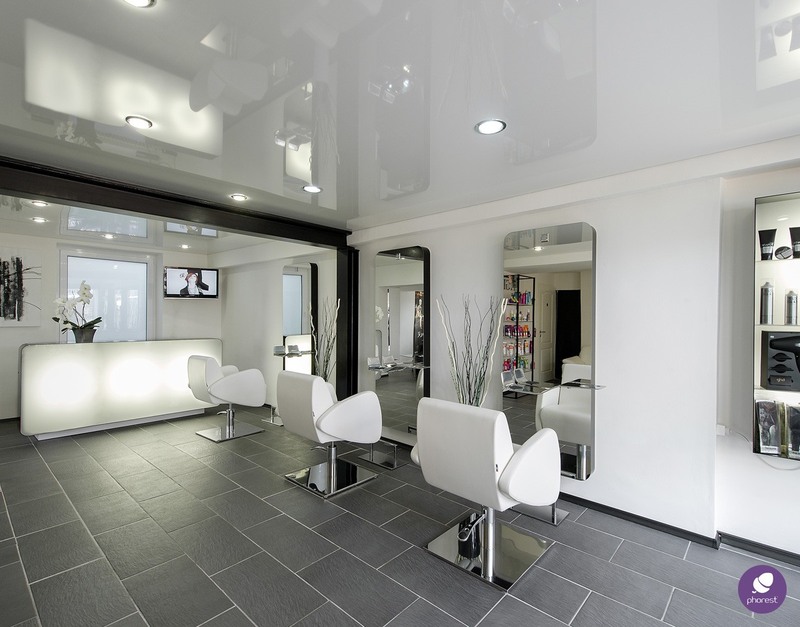 Should You Throw A Salon Open House? Whether you’ve just opened your doors or you’ve been around for years, it’s always nice to drop your local community a little reminder that your business is right around the corner. One way that has been proven successful for salon/spa owners is to invite clients and locals to a fun and lively salon open house soirée. 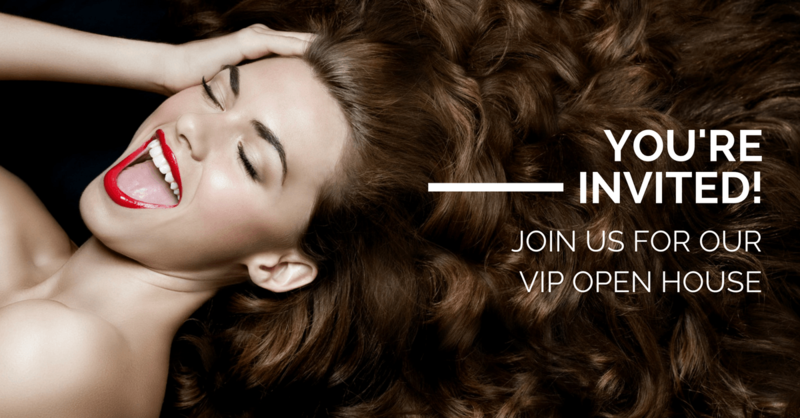 What Exactly Does A Salon Open House Entail? In a nutshell, an open house is an organised event giving you a chance to connect with current clients while also introducing your brand to new, potential ones. What Should You Be Doing On The Night? There are many ways of organising open house events, but no matter which way you decide to go, it has to be fun, friendly and unforgettable. Also, try not to go all salesy on your guests. Instead, you should introduce them to some of the services your salon/spa offers, and explain their benefits as well (for free of course!). 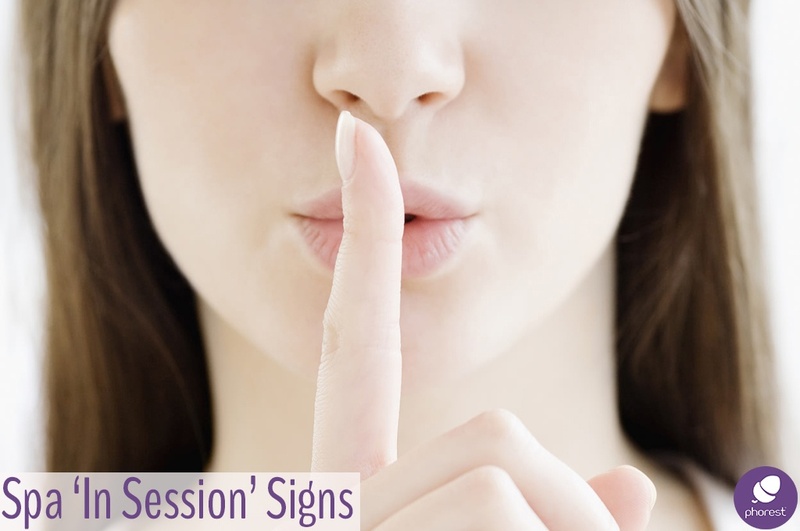 There are a couple of easy ways to get current clients’ attention when sending out invitations to your exciting night. If you also want to invite non-clients, why not boost a Facebook post to your target audience? That way it’ll reach a suitable number of people. Next, how much should you spend on the post? Why not start with £5/€8 and see how the post does. Related | Facebook Salon Marketing – Should You Be Boosting Your Posts? 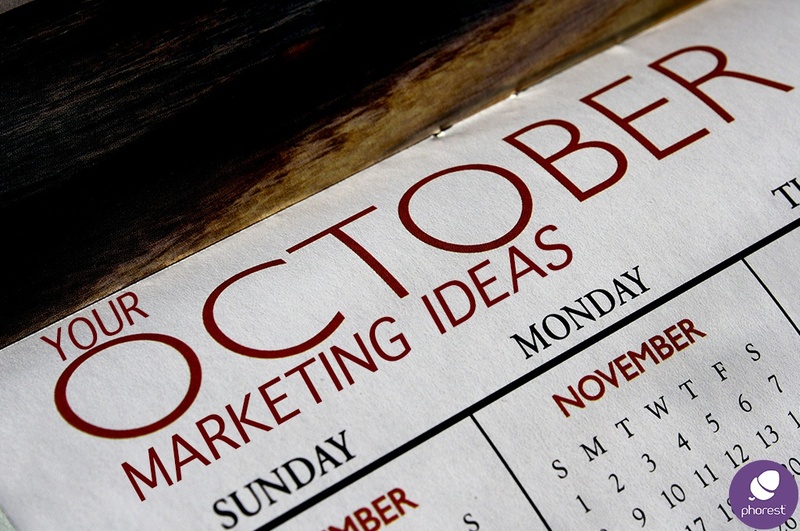 Getting non-clients to attend might be a little trickier, but still very doable! One way you can do this is to incentivise clients to bring guests with them. Hold a raffle or a competition, and people who bring guests will be given more tickets (meaning a better chance to win). The prize could be a gift voucher for the salon or a free luxury package. Alternatively, you could also do a little offline marketing and ask local business to put up posters of your event. Record shops, local convenience stores and fuel stations are great options to advertise to the community. Finally, another great way to publicise your salon open house event would be to identify the favorite fashion and beauty bloggers in your city and invite them along. Even give them a special ‘MEDIA’ pass to get them to talk about the event beforehand (building some more buzz around it at the same time)! Reminder: It’s Not All About The Party! So, what do you think? 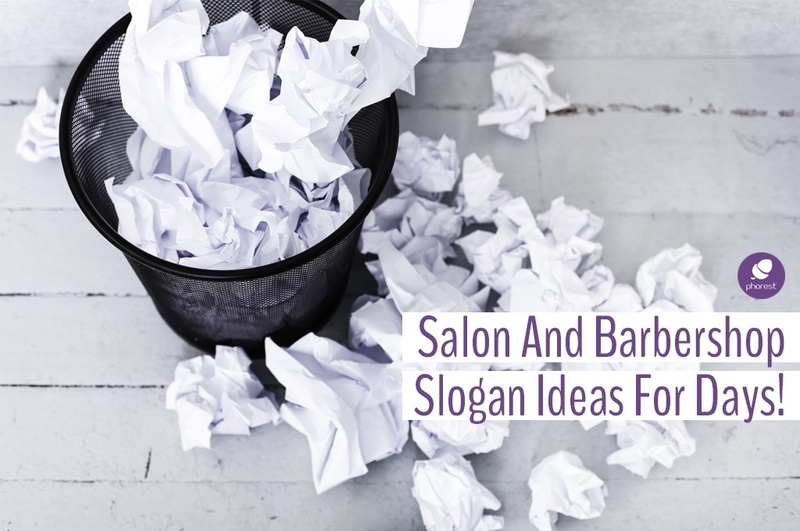 Would you consider putting together a salon open house?